I got approached by a representative of the Bouziani Museum about showcasing my zine, "Day Job," in an upcoming exhibition, (October 2016.) The event will be focussing on artwork of all different genres and mediums involving mental health. 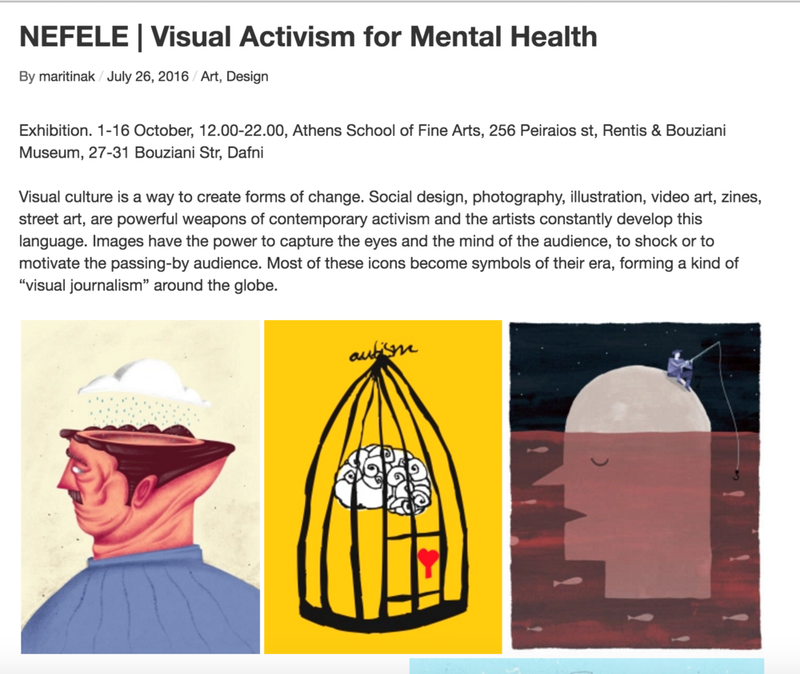 The Bouziani Museum and Athens School of Fine Arts will be hosting the show at their location in Athens, Greece.